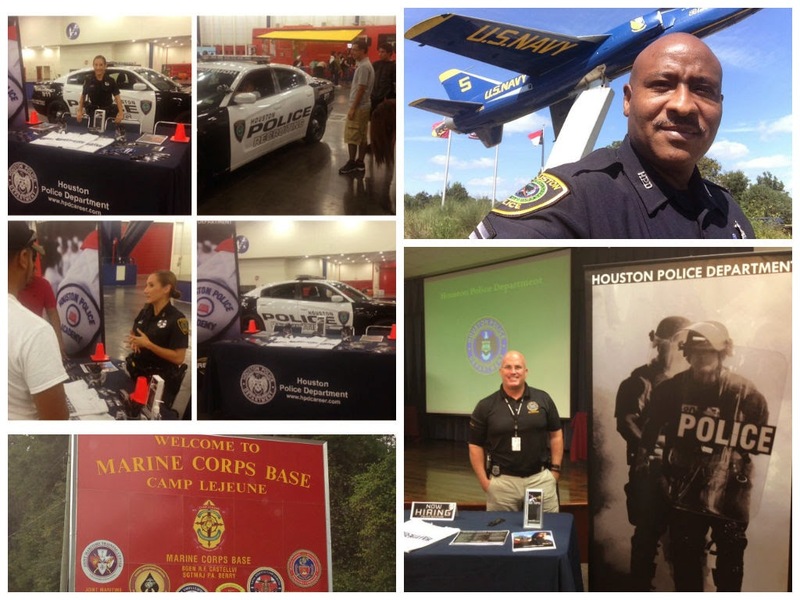 Houston Police Department: Our Recruiters have been busy this week!!!! Our Recruiters have been busy this week!!!! 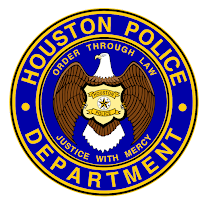 HPD Recruiters travel everywhere looking for the right candidates to fill our upcoming academy classes. 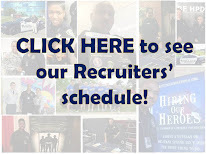 If you'd like to be one, come by an event or call the Recruiting Division at 713-308-1300 or (800) 252-0473. You can also go to www.hpdcareer.com.